On 21 February the BBC aired a television programme, highlighting the fact that in the county of West Yorkshire there is the steepest rise of burglary, in comparison to any other county in the UK, especially by breaking door locks to gain entry. 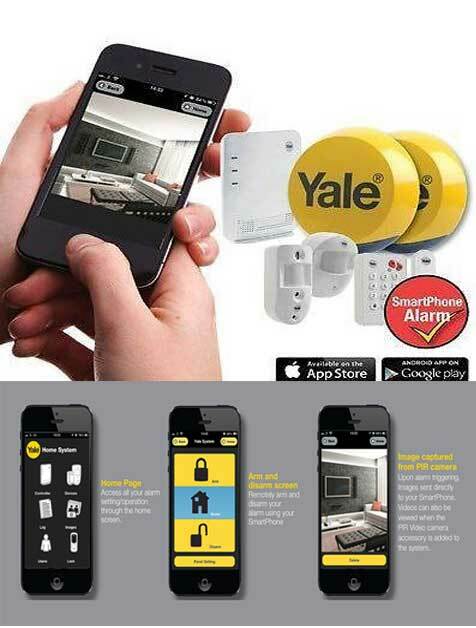 Four years ago AD Alarms worked with an organisation set up by the Bradford police called SPEED, which stood for Securing Property Easily and Effectively Daily. They knew that the standard Euro cylinder door locks that had been fitted to UPVC and composite doors for many years had a defect. This meant they could be broken easily by burglars. At the time this was almost totally unknown by the public and posed a dilemma for SPEED. If they publicised the fact to encourage people to change their locks for a safe version, this would also inform the burglars that the locks are vulnerable. It was decided to try to keep this information quiet until as many locks as possible had been changed. Unfortunately in today’s world of the Internet and media, the news soon got out. The three most important actions you can take to try to keep the burglars out. Firstly secure doors and windows with quality locks. The Euro cylinder door lock has a weakness, it can be broken easily and quickly, especially if it has been fitted incorrectly, with the outside front of the lock protruding out beyond the front fascia of the door. In this situation it gives burglars the opportunity to be able to grab the front of the protruding lock with mole grips and then twists and snap the whole locking mechanism from the centre, its weakest point! The burglar can then remove the whole lock usually in less than 60 seconds. The remedy to this problem is to replace the locks with anti-snap cylinder locks, which have anti-snap cuts on both sides of the lock, positioned 15 mm from the end of the cylinder. Now if unreasonable force is applied to the end of the cylinder, it breaks away at the ant snap line, but leaves the locking mechanism still inside the door. If this happens it is still possible for the owner to use the lock by inserting the key, it will still work even though the actual lock is now shorter and recessed into the door. Anybody knowledgeable on the subject can recognise the anti-snap locks from outside the premises and of course this poses a big deterrent to any would be burglars before they even attempt to break the locking mechanism. There is also another way of gaining entry through door locks, that requires a little more technique and skill than the sheer brute force used in the example above and it is called bumping locks. In its simplest description, bumping locks is the technique of hitting the key and using twist torque at the same time, which can literally bounce the locking cylinders open. Bumping locks are on the increase throughout Great Britain and it leaves virtually no visible sign of damage, but this also means it can cause problems when trying to prove the situation to insurance companies, thus hampering claims. This can be stopped by combining the anti-snap lock with another feature the anti-bump /zero lift mechanism. If both these features are incorporated into the anti-snap cylinder lock, they provide good quality and safe locking mechanism for any door. The BBC programme about door locks and how burglers get in. Sash Jammers are also extremely effective on doors; they are bolts which twist 90° and lock into position making the door stronger. They are particularly effective on patio doors situated at the rear of the premises this being the most vulnerable point of entry into a house. The second extremely effective way of stopping burglars is to have a wireless security alarm with an auto dialler fitted to the premises. 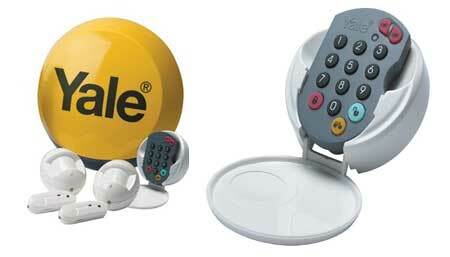 When an intruder alarm is triggered by an attempted forced entry, it will immediately go into alarm condition, emitting its loud warning siren sound and flashing strobe lights, but also very importantly it will then ring out using the auto dialler’s pre-programmed numbers, sending the warning message to any friends and family on their mobile or landline phones. The reason we recommend wireless alarms as opposed to hardwired systems is threefold. 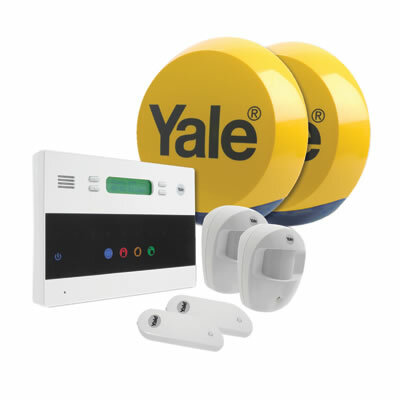 We can install the Yale Wireless Alarm including autodialler for only £328 fully inclusive and guaranteed, click here for specification. Firstly there is more functionality with the wireless systems, secondly they represent better value for money and thirdly there is a much stronger visual deterrent from outside the property because it is more obvious to educated eyes which brand of wireless system has been fitted and whether that specification of system usually has a built in auto dialler. 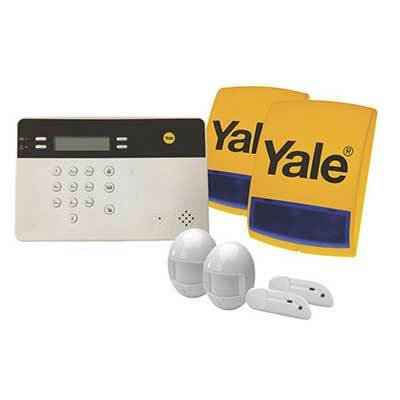 An expert wireless alarm installer knows which brand of alarms tend to have the auto dialler built-in to the control panel and because these alarm systems do not have any interchangeable parts, it is possible to look at the external siren box on the building and know which control panel is connected to that system and if this usually incorporates an auto dialler. This is a big deterrent to burglars; they are often also educated on the subject. 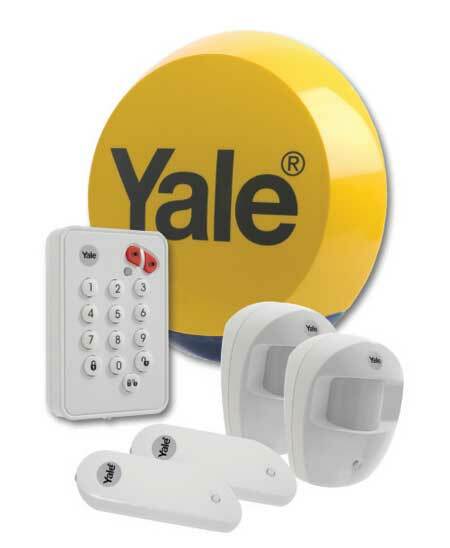 Hard-wired security alarms are not the same, their parts are totally interchangeable. Different brands of equipment work together, but this also means the external siren box will give no definite indication of which type of equipment is being used inside the building and also no indication as to whether the control panel will have an added stand-alone auto dialler. The last option is CCTV which is an excellent and effective deterrent to burglars; it also gives a great source of information which can aid in apprehend burglars. Most night vision cameras now work very well in very low light conditions and can make night-time almost look like daytime. 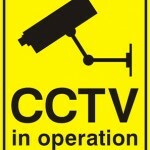 The cameras often connect to a digital video recorder “DVR” which constantly records in a loop everything which occurs outside the property day and night, stamping the time and date into the recording so it can be used for evidence by the police. 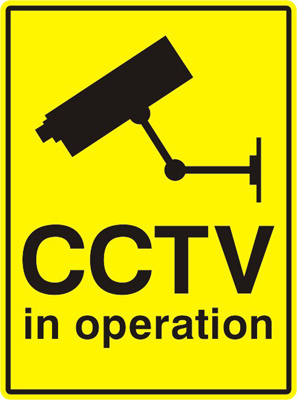 Once again by simply having the external cameras visible and possibly accompanied with warning signs that say CCTV is installed, this is a very big deterrent to any would-be burglars. A common mistake with CCTV, especially domestic installations are that customers buy cheap low resolution LED cameras which virtually do not work at all in night-time conditions. We usually recommend investing more money in the cameras and buy good quality night vision models. The digital video recorder is not quite as important, a small cheaper machine will still record and place the time and date of its footage, it just does not record for as long a time period or have as many features as more expensive machines. Nothing can make a property 100% safe against burglary, but if the above equipment is installed correctly it is much more likely that the burglar will bypass this property and go for the easier option.